Jimmy Choo unveils a new fragrance for men that smoulders with masculinity, sophistication and an intensity thats truly irresistible. 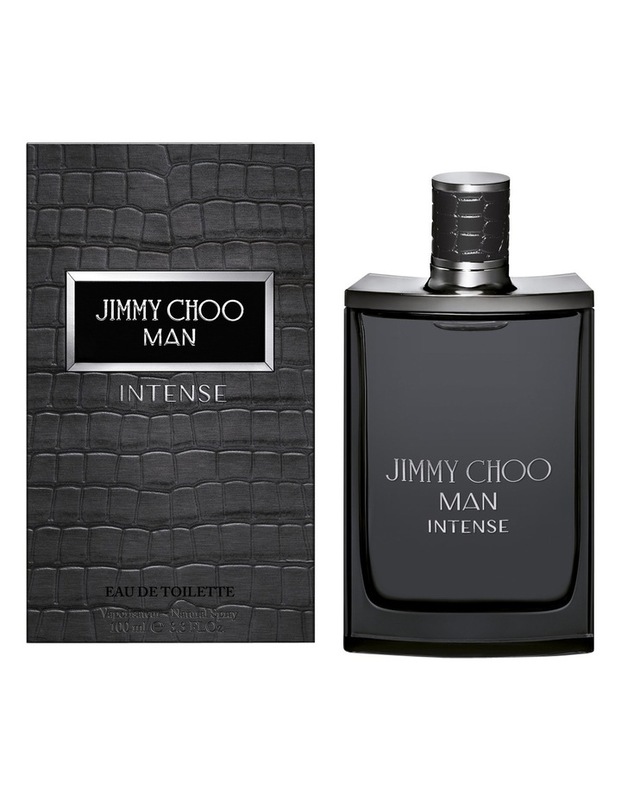 Taking elegant Lavender and Patchouli as its starting point, Jimmy Choo Man Intense underlines the sensuality of the original fragrance by adding an accent of Black Pepper and a trio of new notes to bolster its Amber base. Honeydew Melon adds a watery freshness whilst Davana oil gives a sensual quality. Tonka Bean brings an almond-meets-tobacco edge thats warm and intensely masculine.